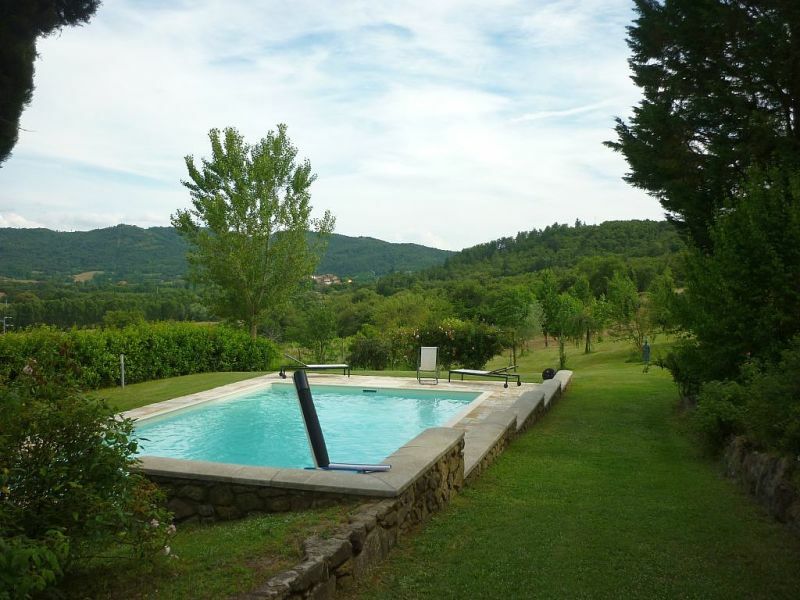 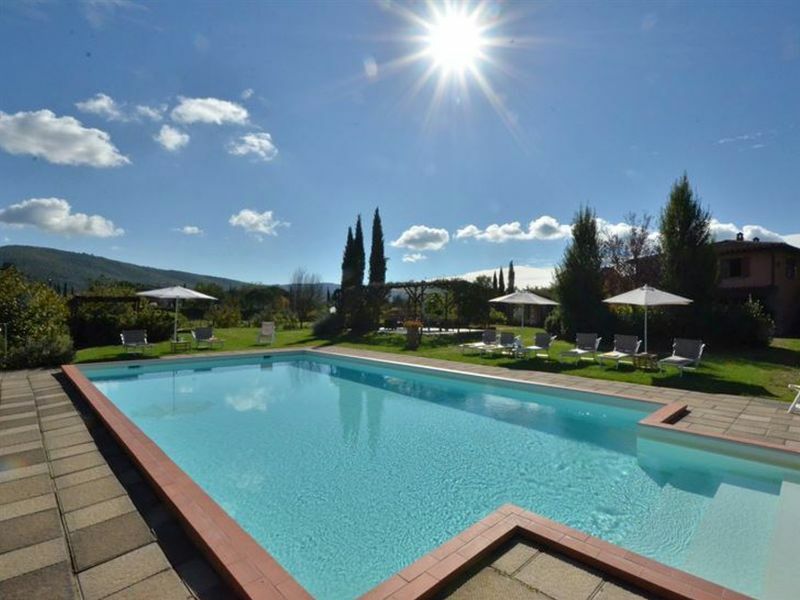 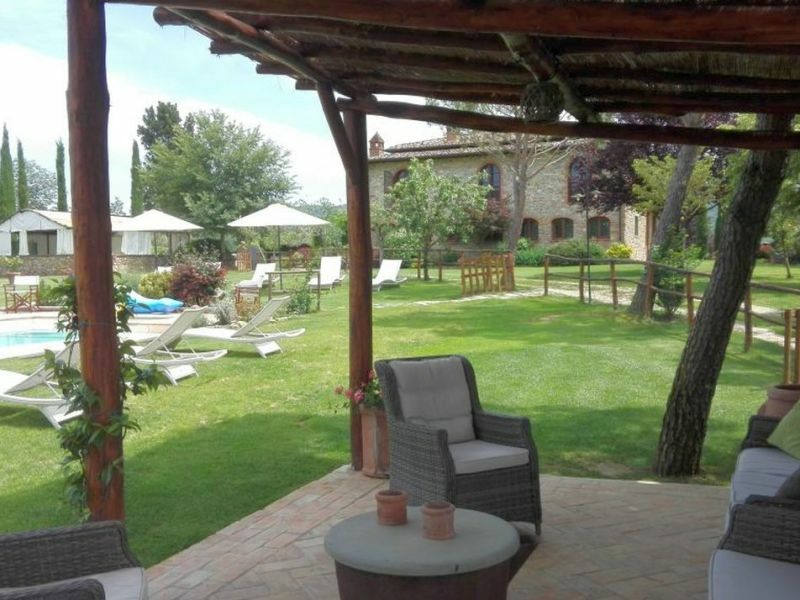 The holiday apartment is located in the characteristic Borgo di Raggiolo, in Tuscany and near to historical and touristic places. 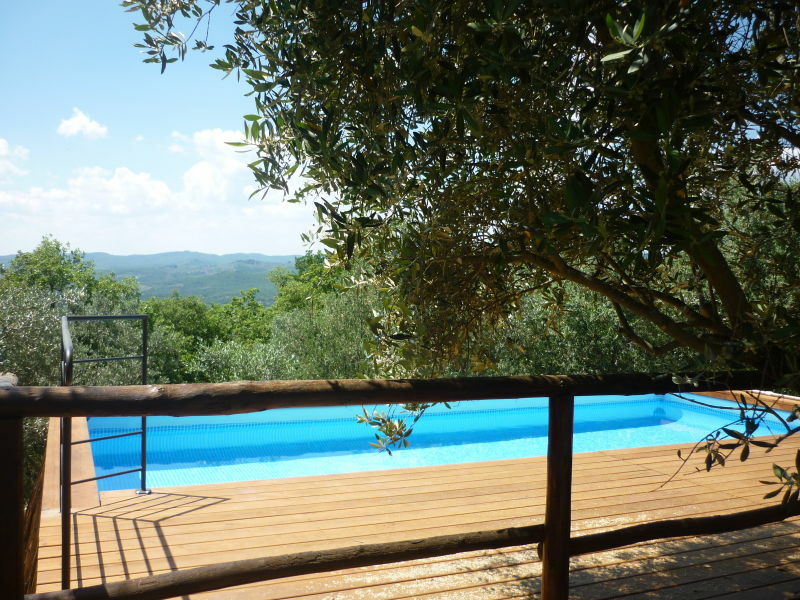 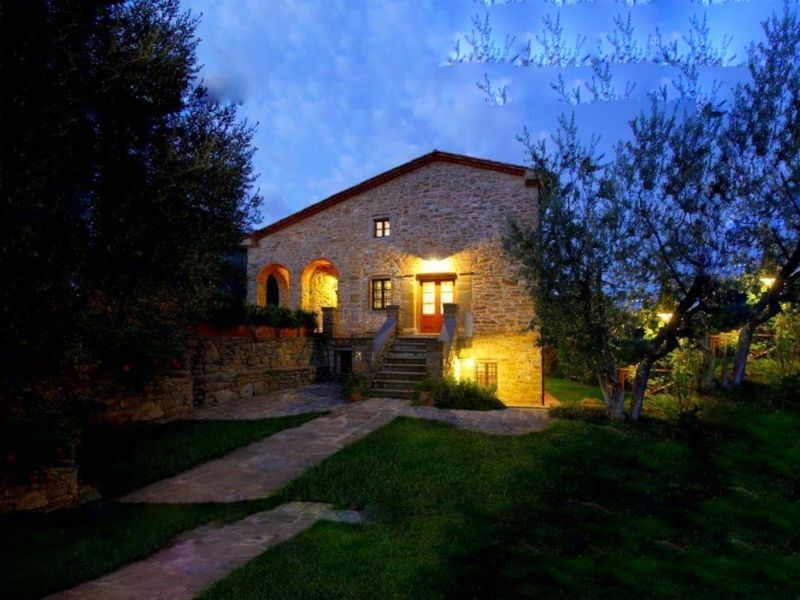 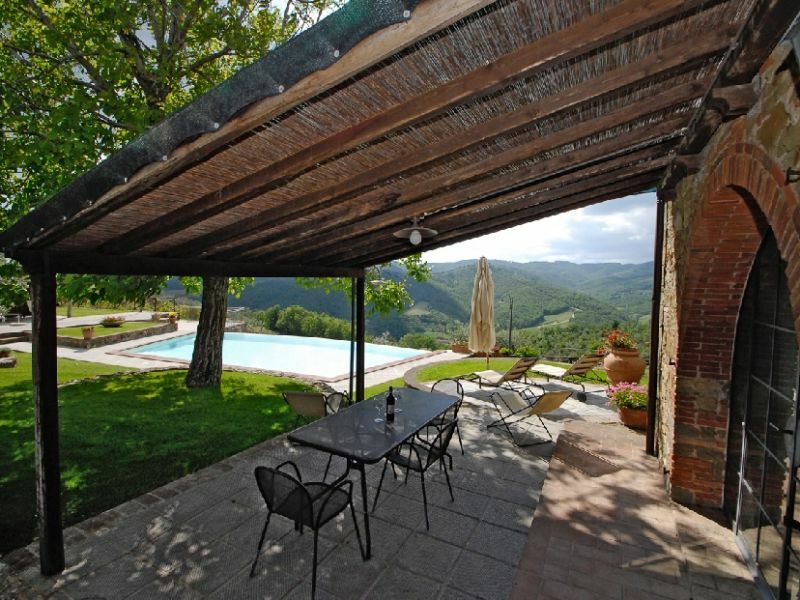 Residenza Morena is an ancient Tuscan homestead, recently restored and situated in a charming hilly position. 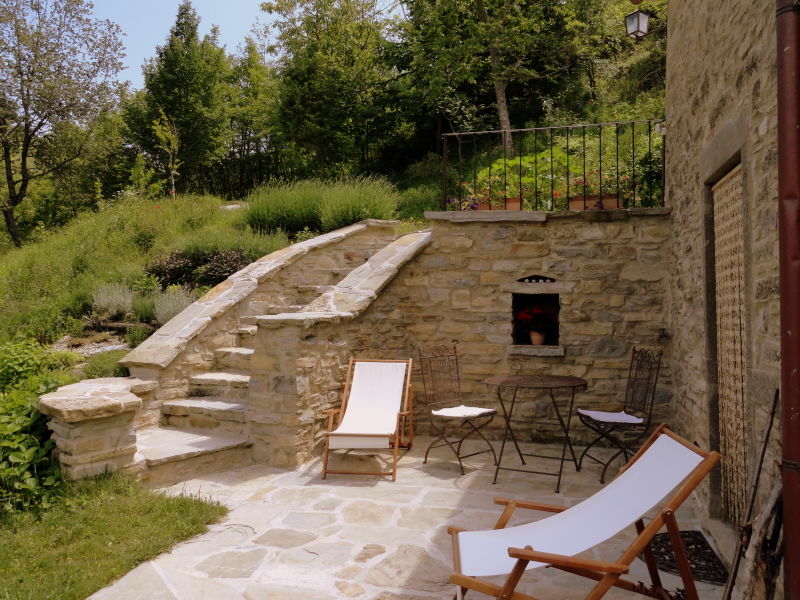 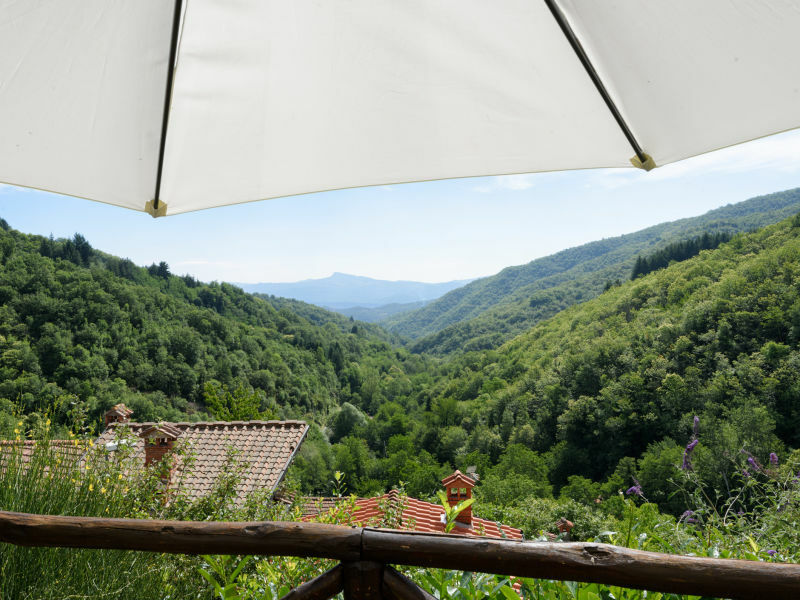 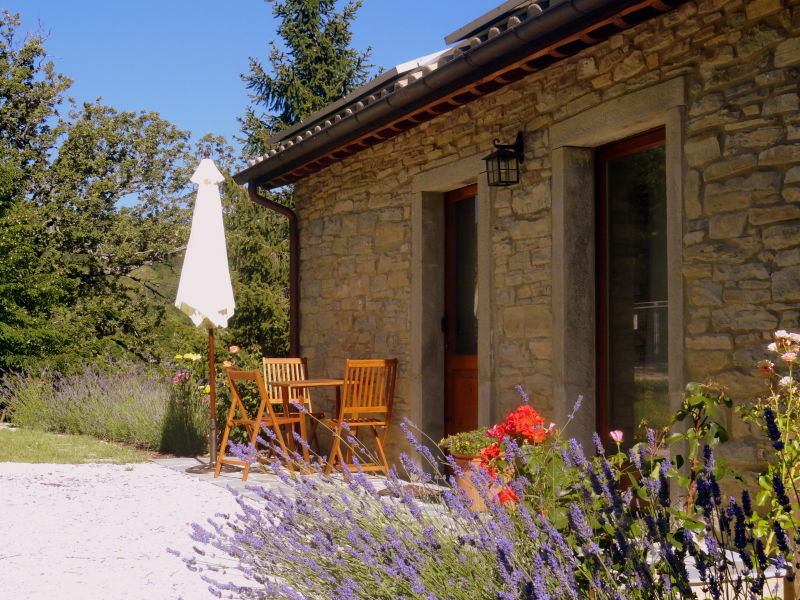 Sestino-Montefeltro: Natural stone cottage for 2 people in a secluded location surrounded by nature with great views and near water.